If you want your participants to use your event as a prime networking opportunity, get them talking a few months beforehand. Create an online community to allow your guests to connect virtually – whether that be in a forum, app or LinkedIn group. Not only can your attendees use this as an opportunity to connect and get chatting with the relevant contacts ahead of your event, but you can use this online space as a means of promoting your event, too. A well-considered space is vital when encouraging your guests to mingle. 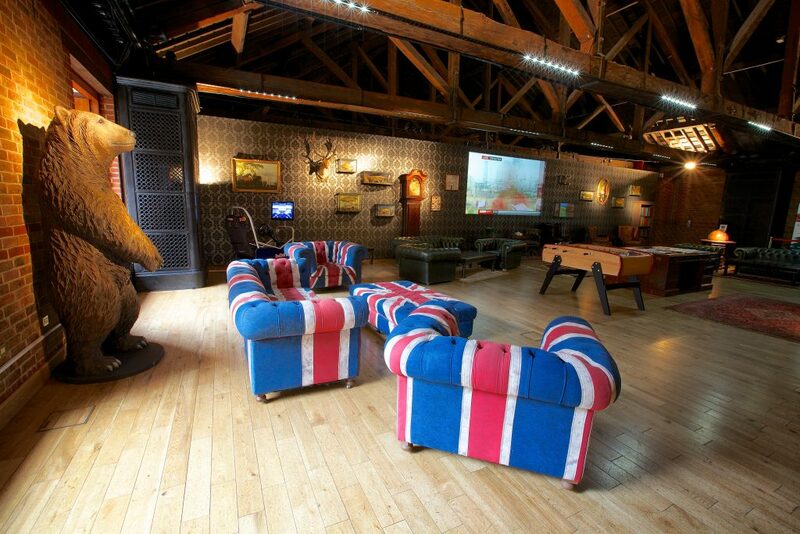 Before booking your event space, ensure that there is enough room for dedicated breakout areas. These areas are incredibly important, designed to spark conversations in a ‘natural’ environment. Try to create areas within the event space which will naturally encourage delegates to gather, and think about the placement of furniture. Offer plenty of comfortable seating, and create different areas to accommodate different needs. At The Brewery, neither size or layout is an issue. The flexible setup of our conference venue means you can link spaces, or use different rooms as breakout areas around a main space. Though a seemingly obvious pointer, it’s astounding how often name badges become a hindrance when it comes to breaking the ice at an event. Ensure both the name and company name is large and legible, even at a distance, so that introductions are as natural as possible. If you’re using an app for your event, you could even include QR codes on the name badges to save an exchange of business cards. Despite your best efforts, it’s not unusual to discover your attendees using their spare time in- between talks at business events to check their emails rather than talking amongst themselves. With a bit of pre-planning, this can be easily avoided by arranging a few activities to keep your guests engaged and the conversation flowing. There are plenty of options here depending on how creative you want to get, but any activity that encourages your guests to team up and work together will work well. Competitions, contests and quizzes are great for breaking the ice, but you could also consider a slightly more formal approach, with organised talks by industry leaders, table-top discussion topics, or posters in breakout areas with questions related to the theme of your event. Why not organize an early-morning or lunchtime workshop to get your attendees geared up for the day ahead? There’s no easier method to encourage people to gather in one area than to lay on some food and drink. 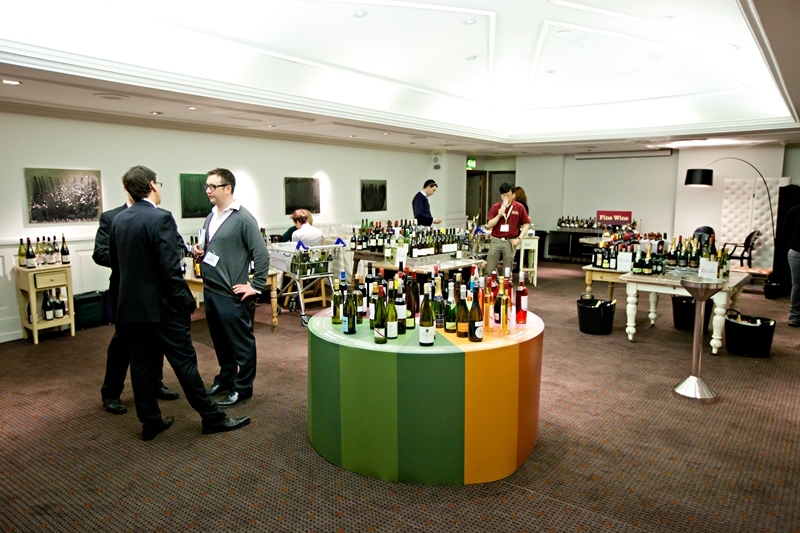 Probably one of the most effective ways to facilitate networking, providing food and drink gives your delegates a reason to stay in one area and open up some conversation in a relaxed and informal space. 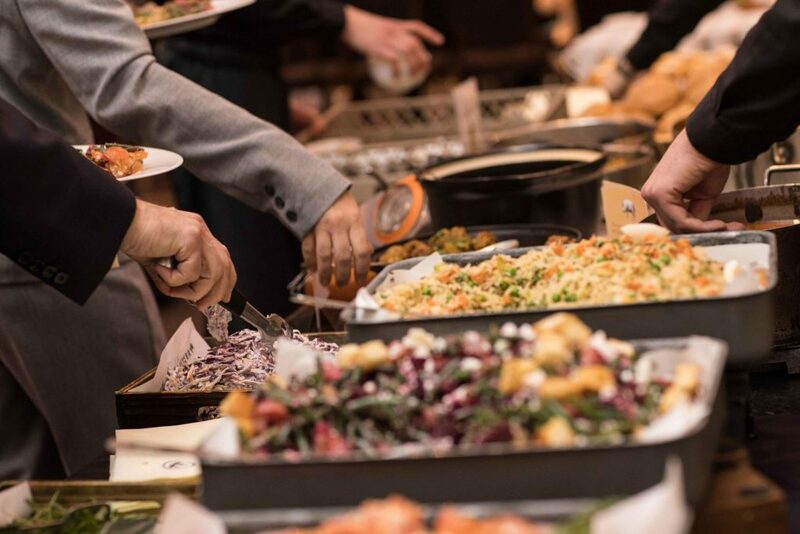 Here at The Brewery we know that food plays a big part in your event, and have a passionate team of chefs who will design and create a menu to suit both your corporate event and a wide range of palettes- sure to create a talking point for your guests! 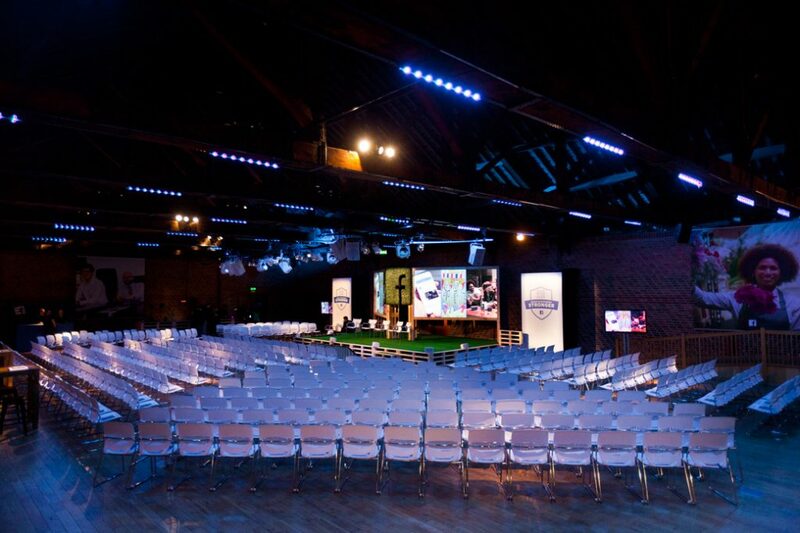 If you’re on the lookout for a venue for your business event or conference, The Brewery couldn’t be better suited. Our unique venue is a talking point in itself and offers all you need to accommodate a great event with plenty of opportunities for your guests to network. To find out more about hiring our event space, get in touch.